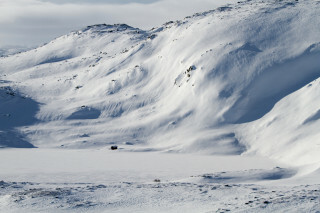 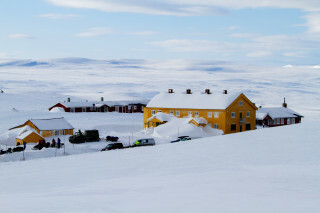 Fly down Hardangervidda, Northern Europe's largest mountain plateau. 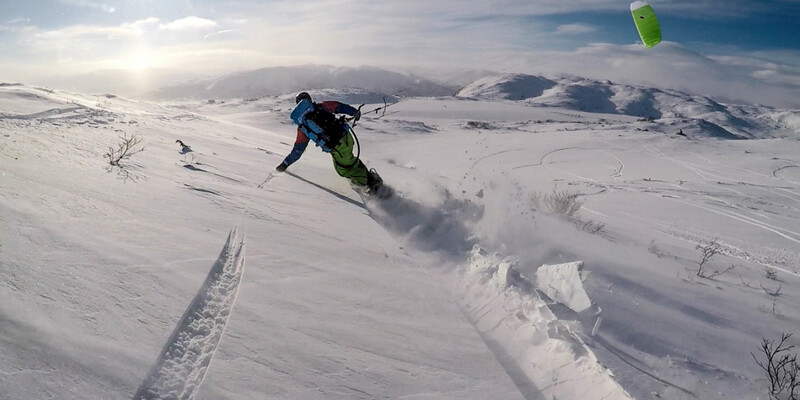 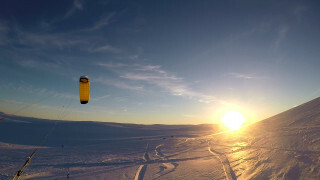 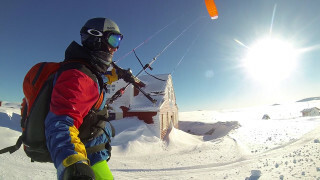 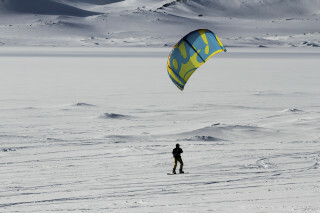 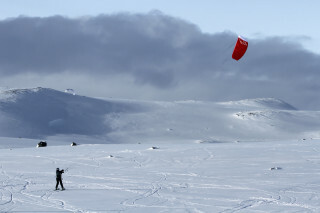 Whether you prefer skis or snowboards, snowkiting in Norway is a high-speed thrill ride. 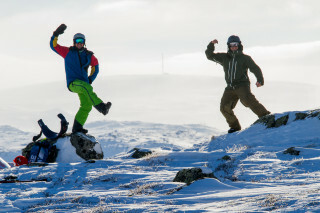 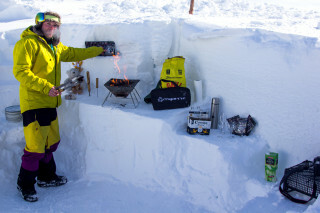 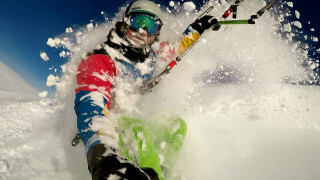 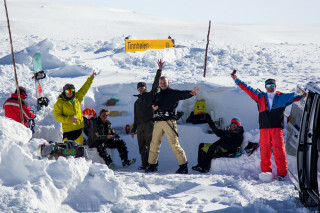 You're in luck during these cold months: snow is guaranteed! 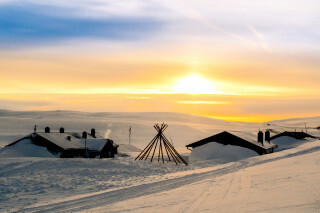 Temperatures average between -5°C and -10°C (23-50°F), and the sun sets between 7-8 p.m.
What to bring: functional clothing - preferably multiple layers; head, body, and mouth protection (like creams and clothing) due to frosts reaching -15°C (5°F); your own snowboard and/or skis if you'd like.